Poem for my own prompt on Real Toads re thinking about the little things. Check it out. 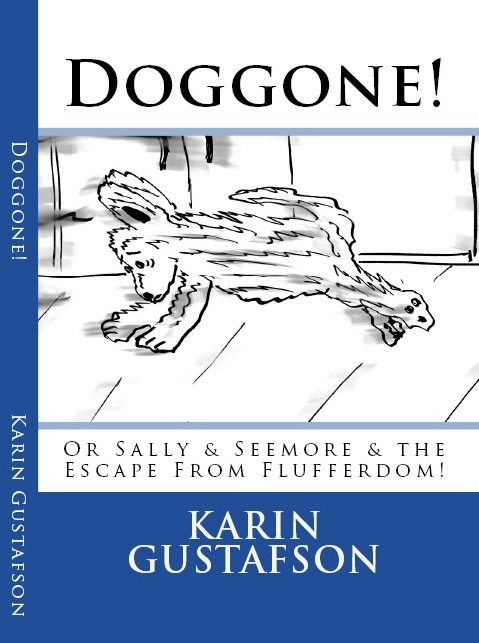 Also, if in the mood, check out my two new children’s books, DOGGONE! 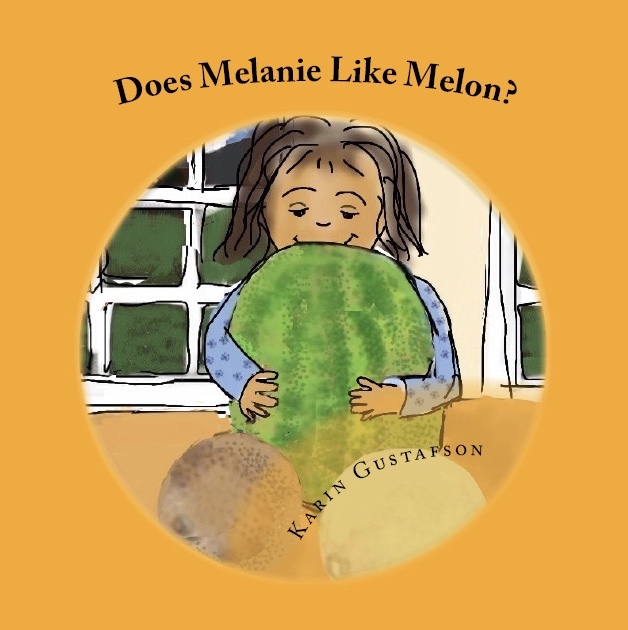 and DOES MELANIE LIKE MELON? Or other books! This entry was posted on September 28, 2017 at 7:31 pm and is filed under poetry, Uncategorized. You can subscribe via RSS 2.0 feed to this post's comments. 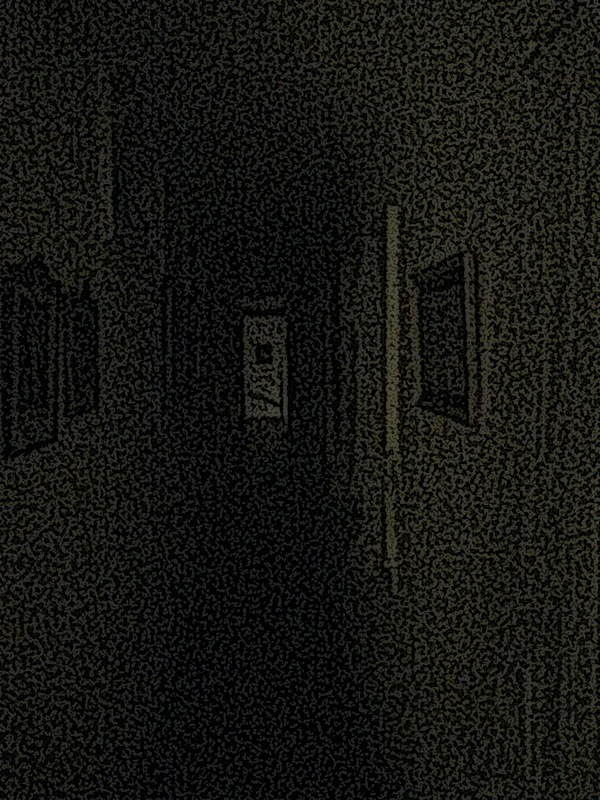 Wonderful to have someone and something to hang onto in the dark……I love this, Karin, and really enjoyed the prompt. Now we need to focus on the simple joys more than ever. Thanks for such a flexible prompt that is inspiring such a wide range of poetry. I marvel at the way you turn objectivism (the artistic kind) into an emotional hook to describe a very human sense of connection. Not sure I’ve used the correct terminology to explain the way I read the poem, but I did enjoy the way you set it all up. Ha. Thanks, Kerry. I think that almost anything, object, moment, can serve as such emotional hook, but I’m not always that good at conveying it. (And sometimes, perhaps, it is better to just be with the object as is!) Hope all is well. k.
The way it started made me think of Gertrude Stein, but then you filled it with so much more meaning. To have any type of company (real or imagined) is so important. I can almost hear the echo of footsteps on an abandoned street in your words. Beautifully done, Karin. I, too, felt the atmosphere as I was reading, and it was a warm and reassuring feeling. Thanks so much, Kay! k.
It’s not a little thing that someone to hang on to in the dark.It’s a big thing and possibly the most important thing and the only thing you really need. This is so beautiful. I love how you ended it. Bravo! Lovely. And congrats on the children’s books.